I had the opportunity to visit a recent event at Temple University called the Five Star Service Forum, where Wynn’s executives gave a stellar presentation on their philosophy towards achieving what many consider the pinnacle of the tourism business, earning more Forbes Five Star awards than any other independent hotel company in the world. Their success comes from a passion for hospitality, attentive management, and consideration for both guests and employees. After the event I interviewed several students. Rebecca Kuntzman from Northampton Community College remarked about the presentation, “It was inspirational! I feel like I want to go out to Las Vegas now just to work with Wynn.” Rebecca’s words are indicative of a reality—people relocate for this very reason. Wynn is known for having a highly personable and appreciative work culture that has second and third generation employees, and which was voted the top workplace by the Las Vegas Review-Journal. If Wynn comes to Philadelphia, Rebecca and many others won’t have to go to a place like Las Vegas to seek work in the hospitality industry. 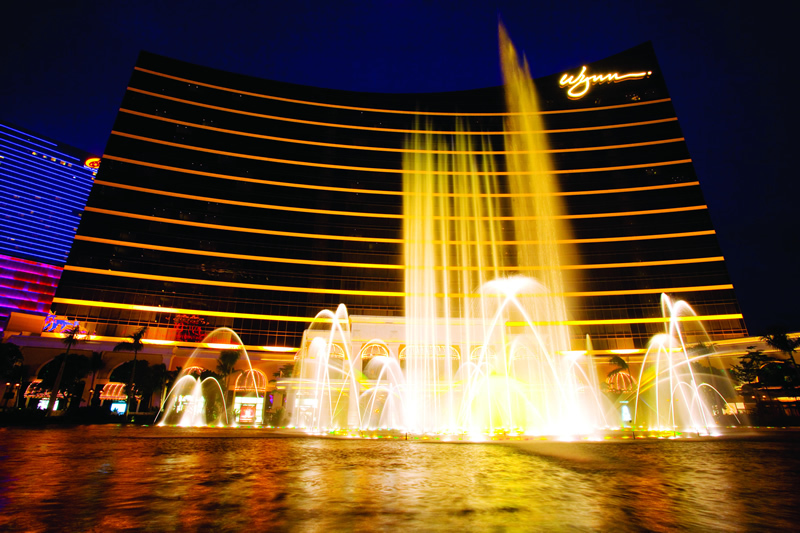 Altogether, the Wynn project is estimated to create 6,800 jobs. Las Vegas is a natural habitat for casinos and resorts. But these types of enterprises need to be careful when moving to a city like Philadelphia. The proposed downtown locations of some of the competitors raise several issues. Would you feel comfortable coming home at night on the subway with your winnings? How about more crowded traffic on the weekends, or more exhaust fumes filling the city air on your night out? Urban congestion doesn’t need more congestion. 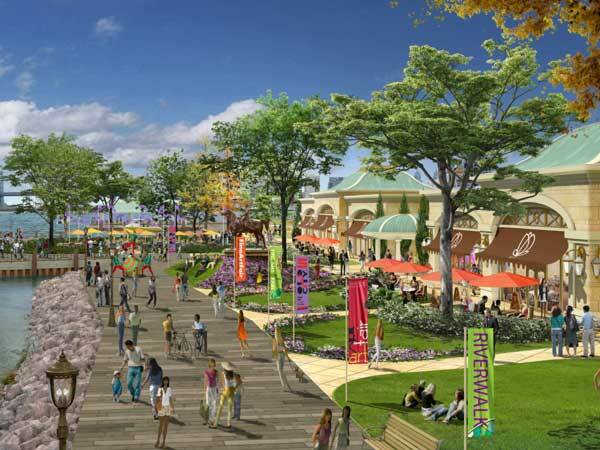 Wynn’s proposed location is a 60-acre tract of land on the undeveloped Delaware River Waterfront, 18 acres of which will be designated as a community park. The site is larger than those of the other proposals combined, which is extremely important in the consideration of travel expediency. The Gaming Board is approaching its decision for the next casino in Philadelphia. 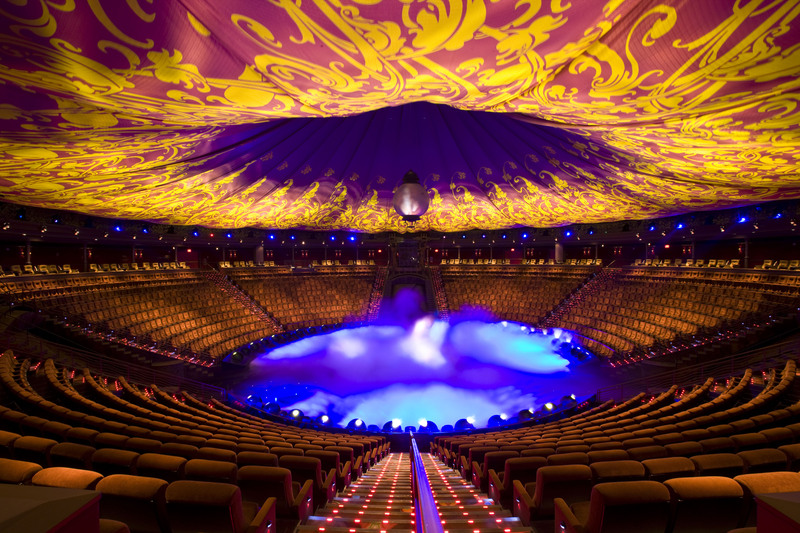 If you’re not yet fully informed about Wynn and its benefits for the city, I strongly suggest you read other articles about the topic, and see the level of quality that goes into their operations—it’s uniquely impressive. This is a dream opportunity for Philadelphia. And for my own reasons, as a resident of Fishtown, I wouldn’t mind knowing I could drive just a few minutes to get to a world-class resort. This entry was posted in Community, Events and tagged Casino, fishtown, Hospitality, philadelphia, Resort, Temple University, Tourism, Wynn by fishtownspotlights. Bookmark the permalink.